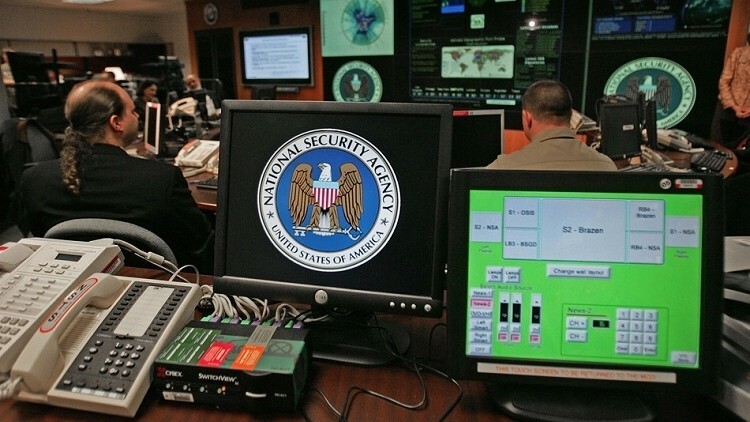 The National Security Agency has monitored the phone conversations of 35 world leaders thanks to help from other branches of the government courtesy of the latest leaked documents obtained by The Guardian via whistleblower Edward Snowden. The revelation comes shortly after German Chancellor Angela Merkel claimed to have obtained information that the US may have monitored her mobile phone. According to the publication, the NSA encourages those in charge of “customer” departments like the White House and the Pentagon to share their “Rolodexes” so the agency can add the telephone numbers of world leaders to their surveillance programs. In one instance, a government worker reportedly handed over 200 phone numbers to the NSA which were subsequently pegged for surveillance. Interestingly enough, the October 2006 memo also points out that such spying efforts resulted in little reportable intelligence. White House spokesperson Jay Carney said the latest NSA revelations have caused tension in their relationship with some countries but they are dealing with it through diplomatic channels. Carney further noted that the relationships in question are very important both economically and for the safety and security of the US and thus they will continue to work to maintain the closest possible ties. Germany’s defense minister Thomas de Maizière said it would be really bad if the allegations prove to be true. Maizière added that it really can’t work like this and they couldn’t simply go back to business as usual.